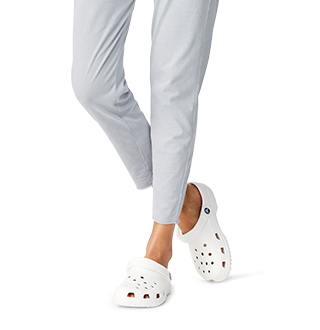 Men’s Shoes & Footwear from Crocs come in a variety of styles, all with the same Crocs comfort so many have come to love. 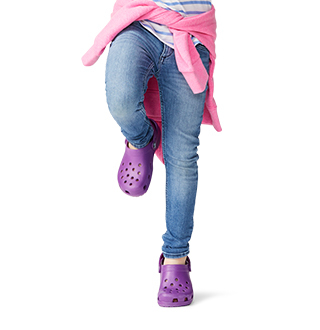 Crocs™ are light, flexible, comfortable shoes. 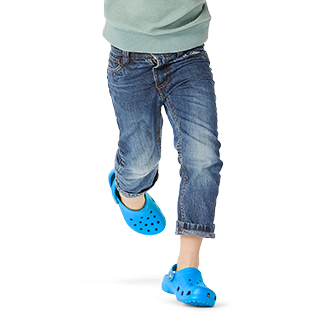 Ideal as men’s water shoes, Crocs™ clogs for men clogs are perfect for the beach, boat, or pool. They’re easy to clean, quick to dry, and odor-resistant. Our men’s casual shoes, men's slip-ons, loafers and lace-up men’s sneakers are lightweight and comfy too. 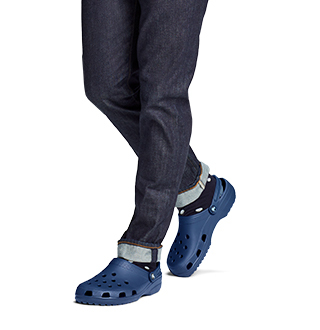 Check out our Men's Crocband™ collection, which combines the look of a sneaker with the feel of a clog for a great athleisure style. And don’t miss our men’s comfortable work shoes with ergonomic features for those on their feet all day long. We offer a full line of comfortable yet stylish sandals for men - you’ll also discover casual leather and suede flip-flops for added style. Shop our men’s new arrivals where you’ll find the latest styles, colors, and more for any season or occasion!